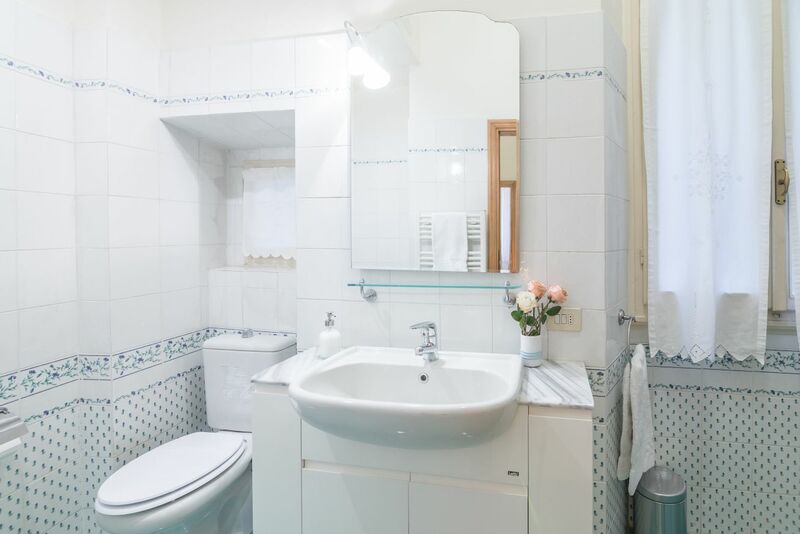 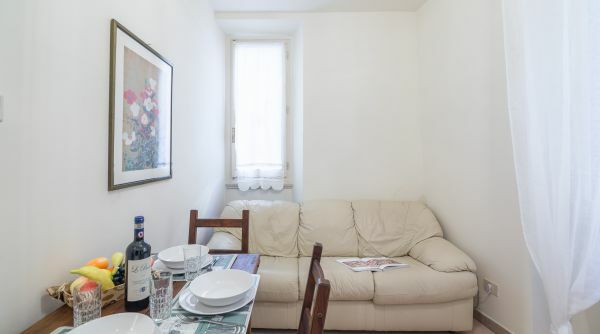 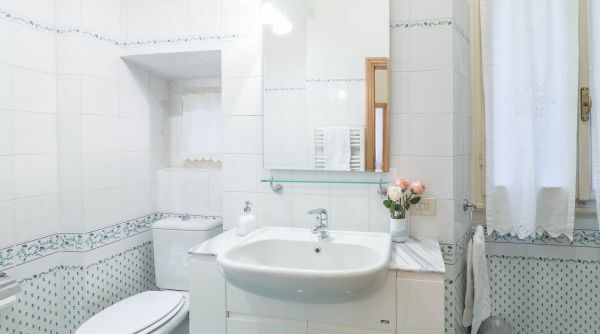 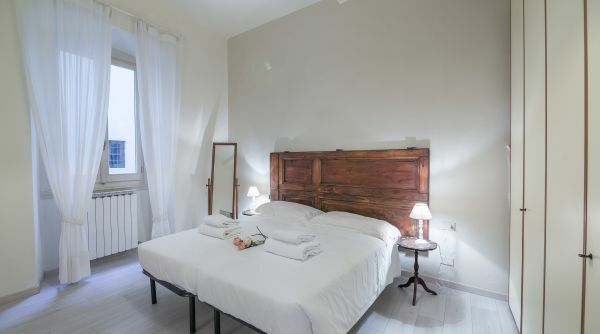 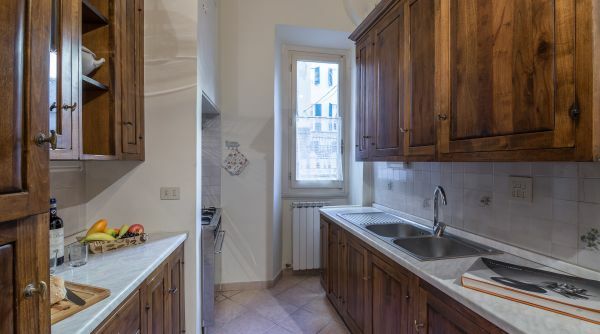 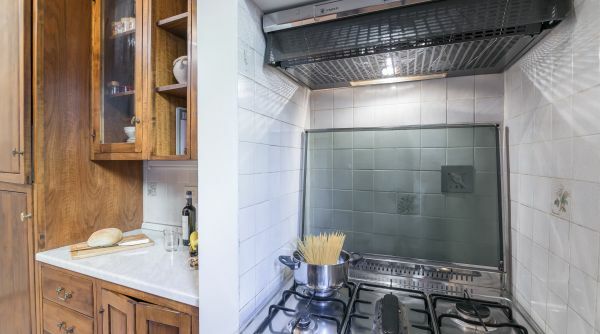 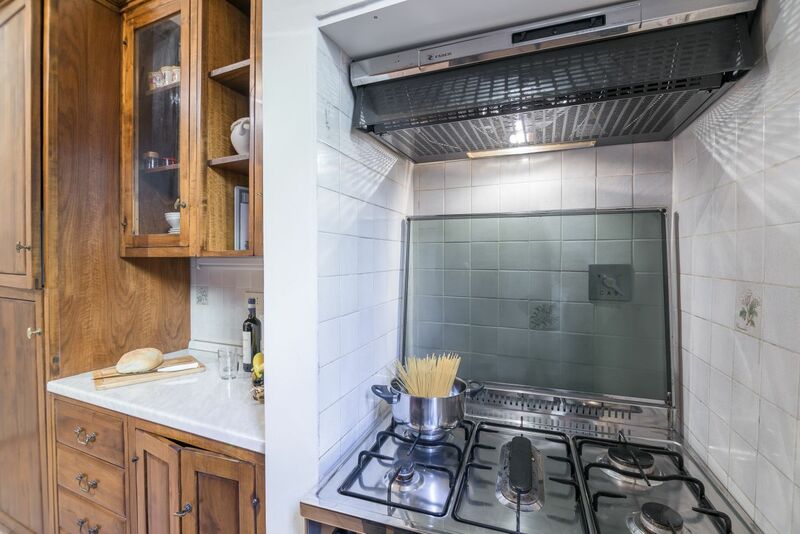 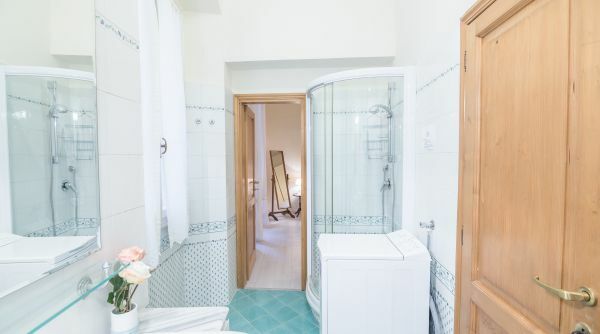 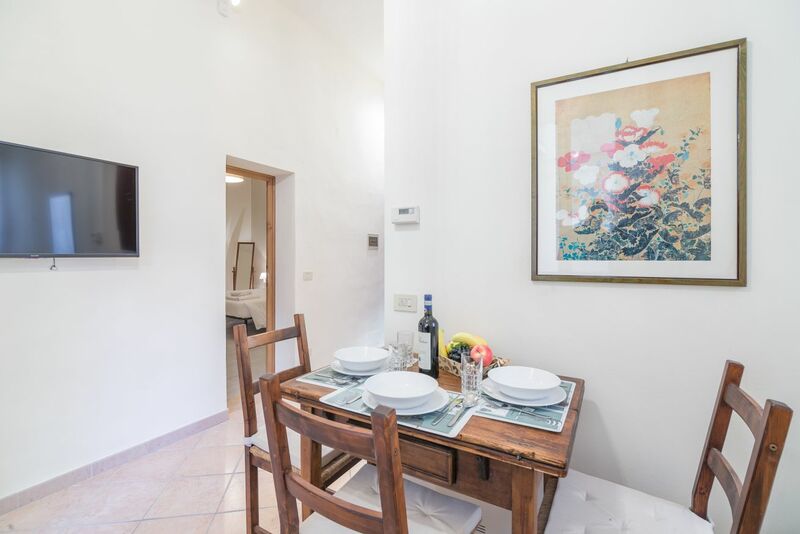 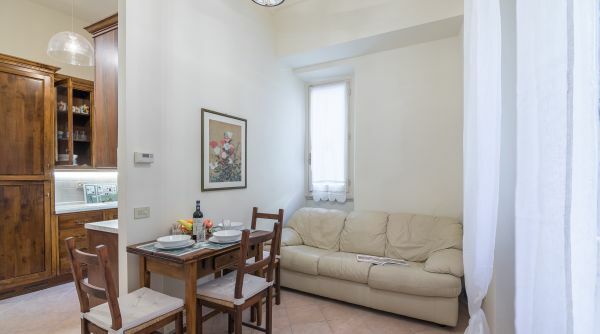 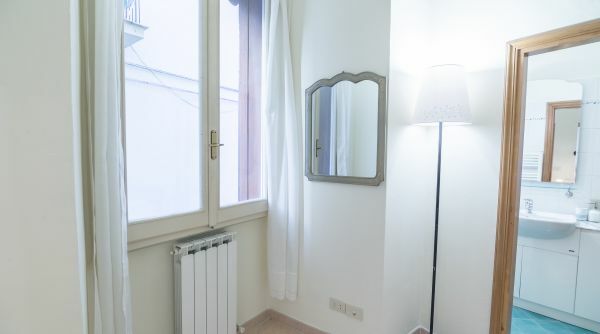 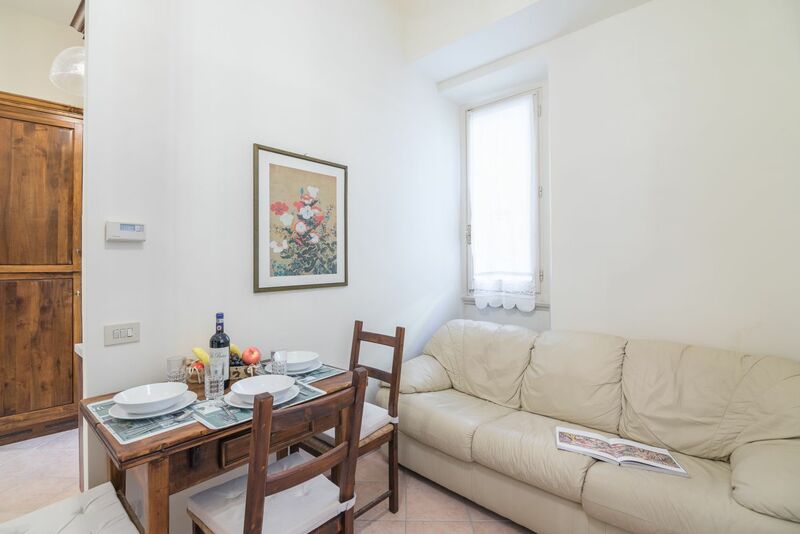 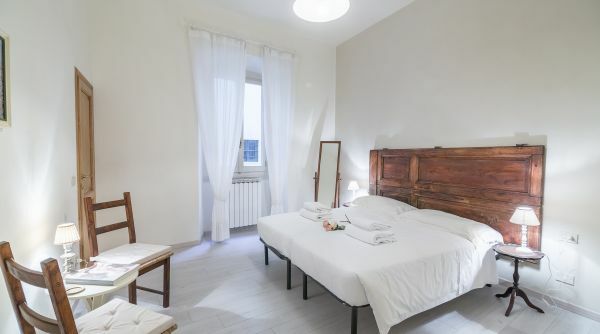 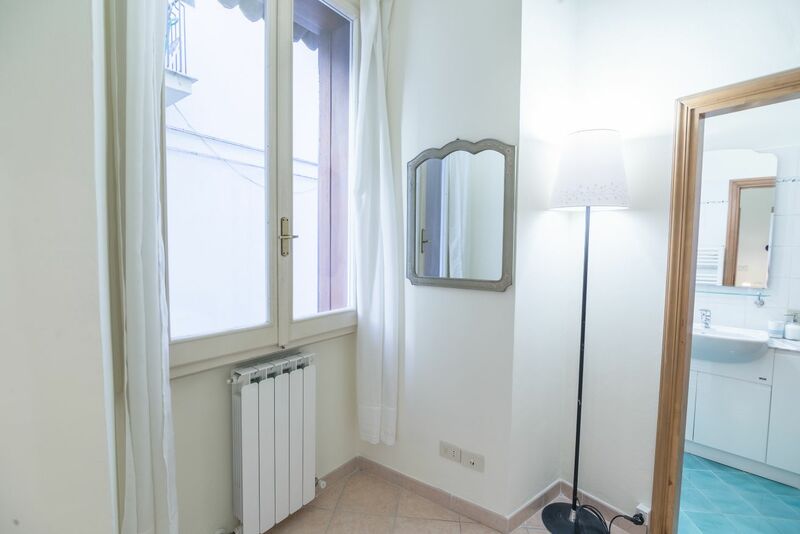 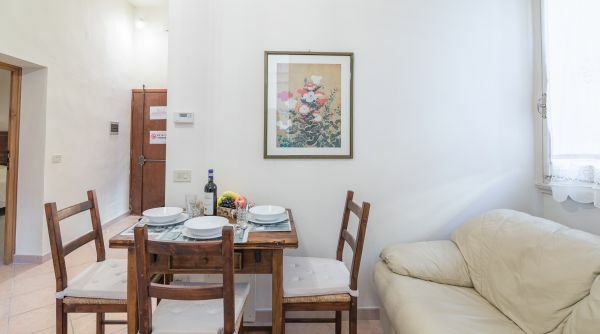 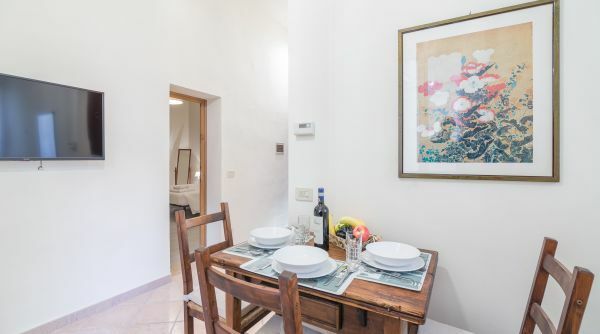 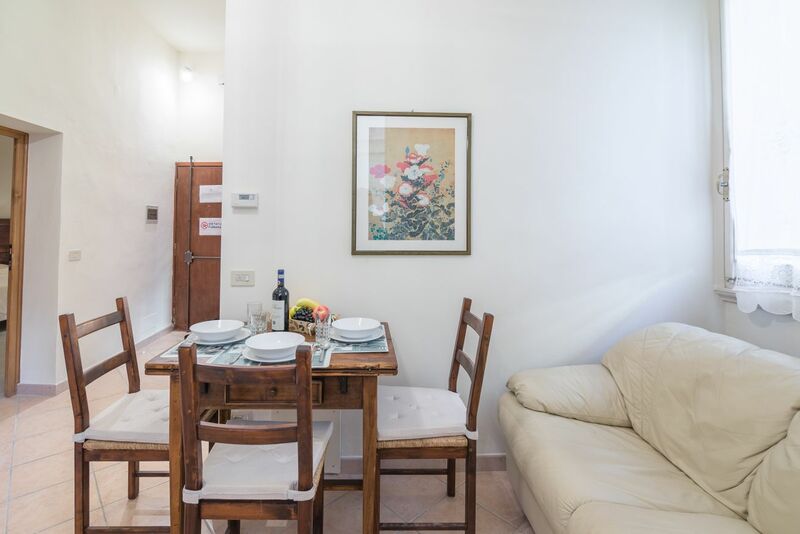 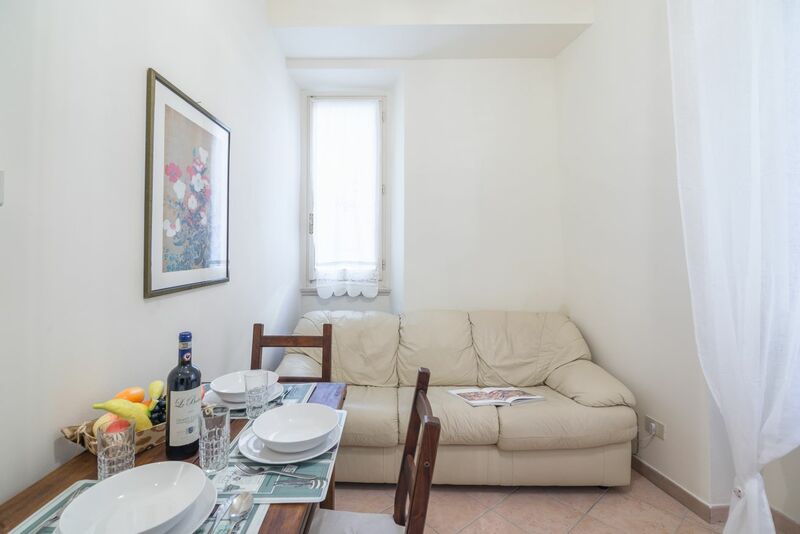 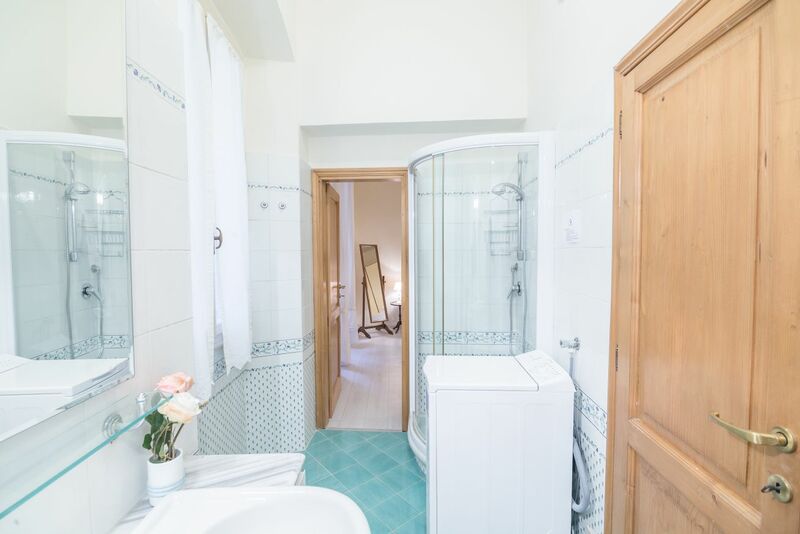 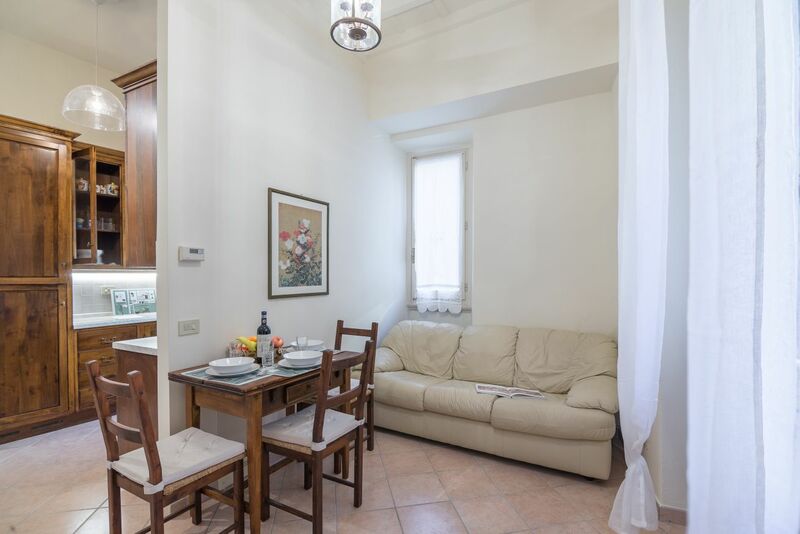 Pontorno is a cozy apartment for rent in Florence located in the lovely Piazza dei Rossi just a few steps from Ponte Vecchio (about 100 meters away). 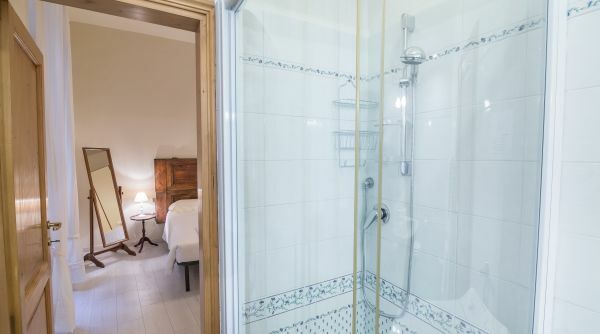 The house consists of a living room, a well-equipped kitchen, two double bedrooms and a complete bathroom with shower. 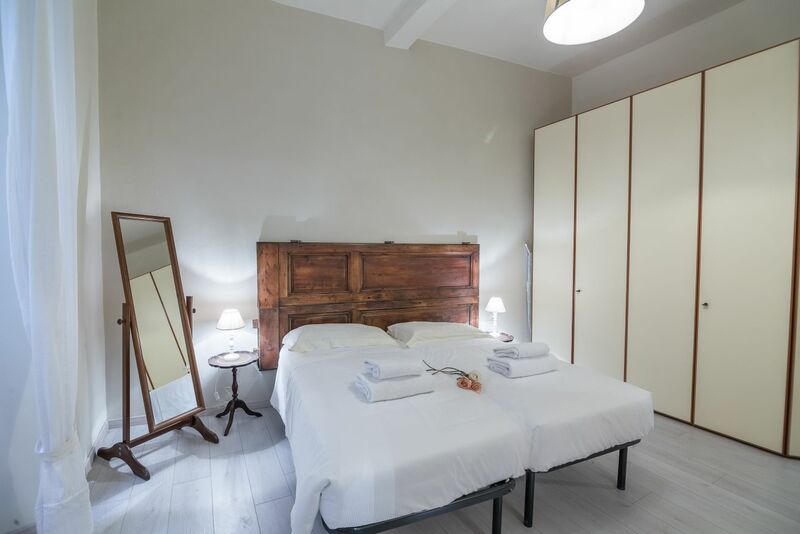 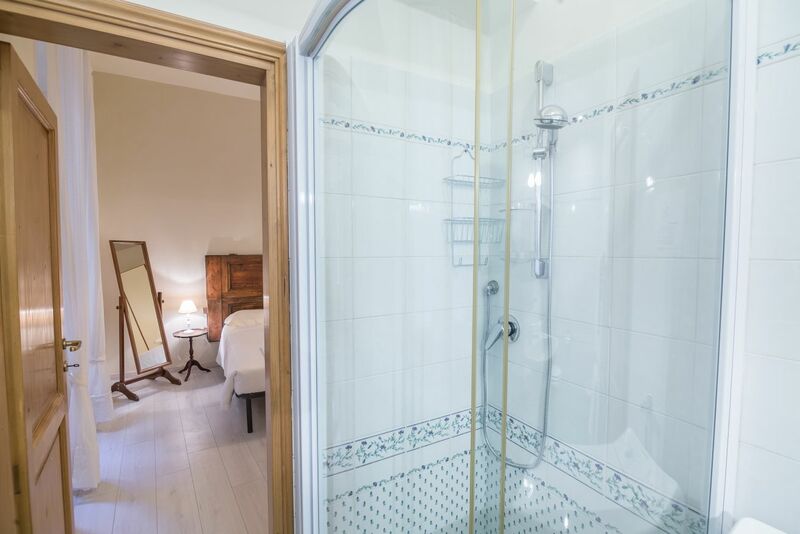 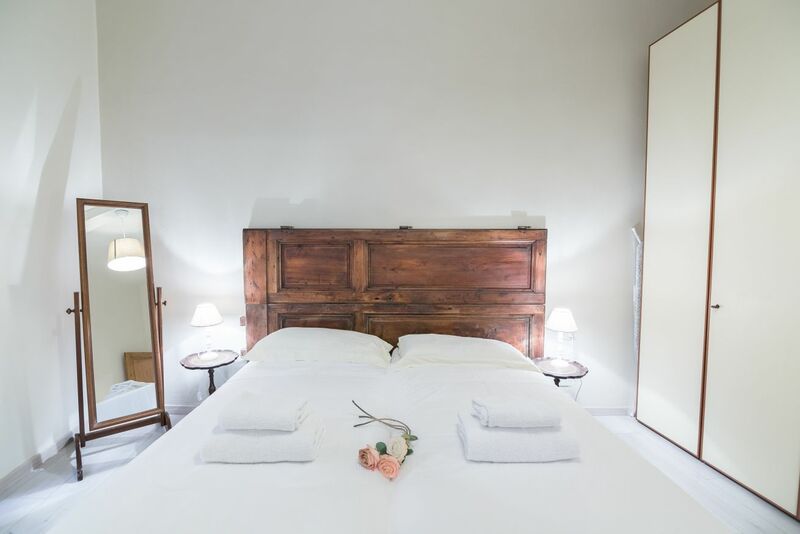 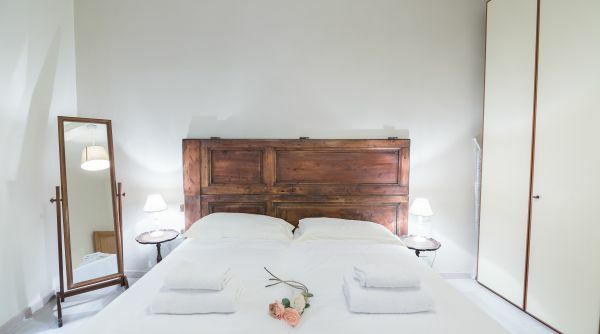 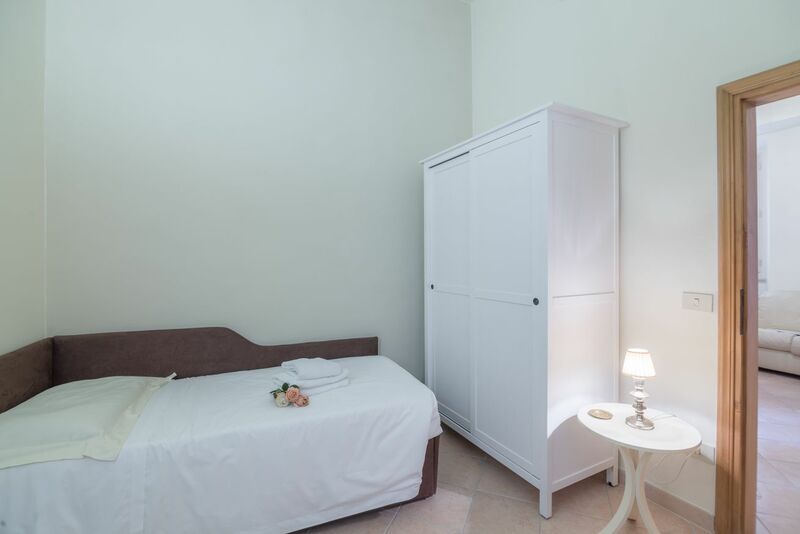 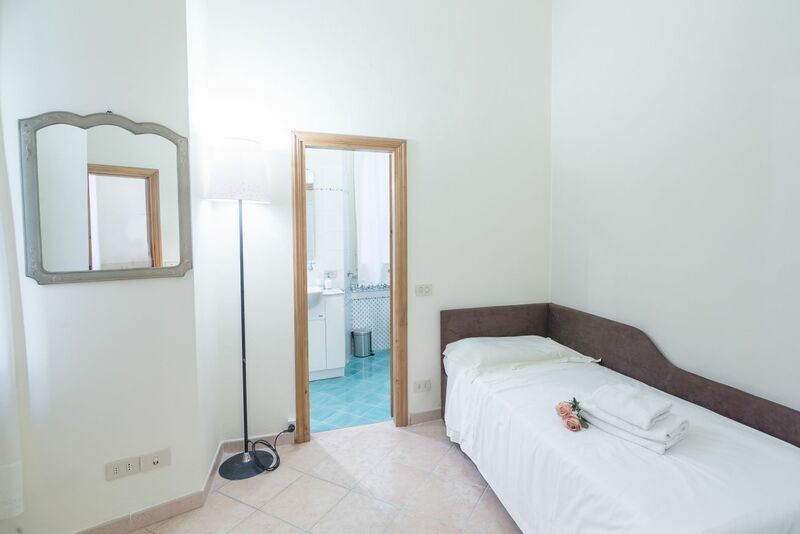 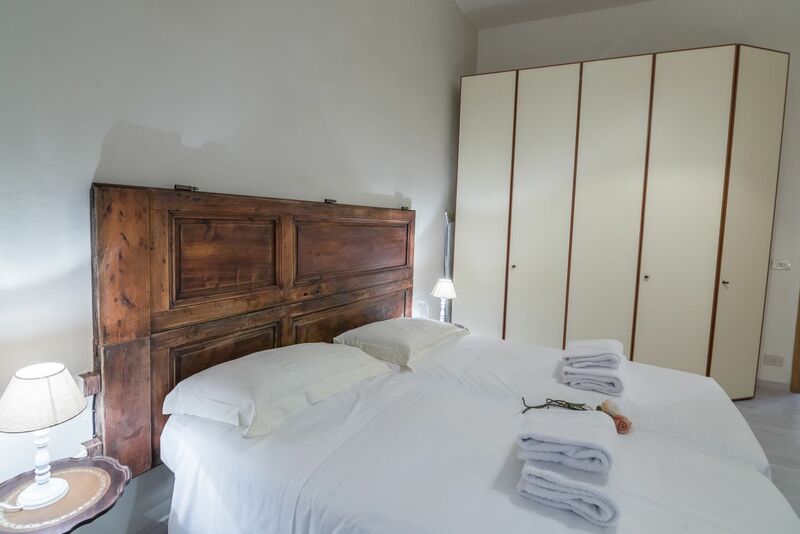 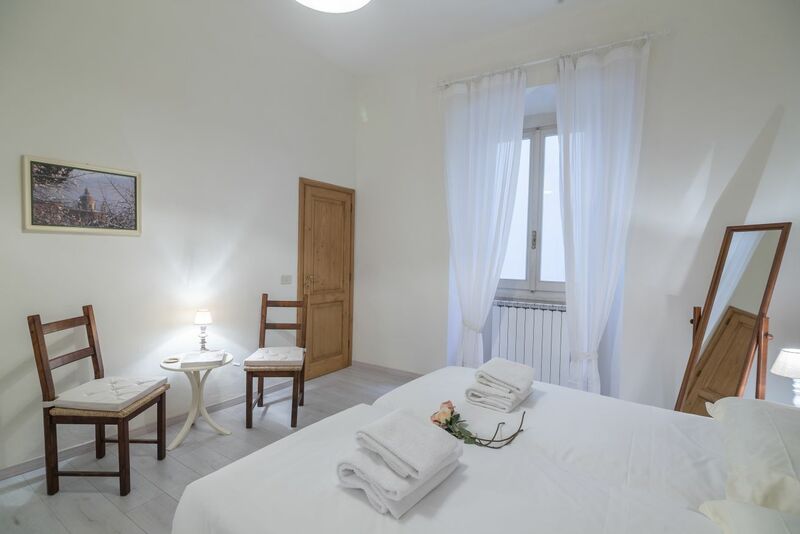 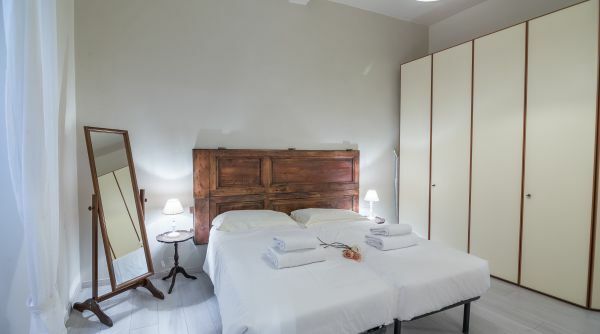 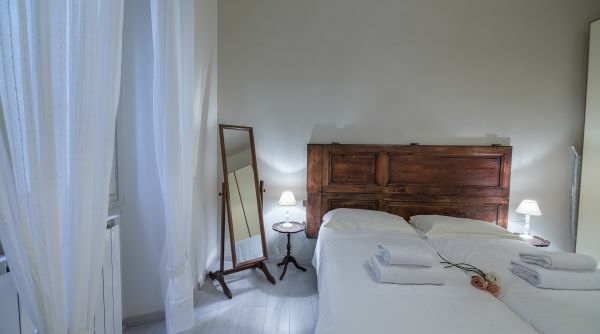 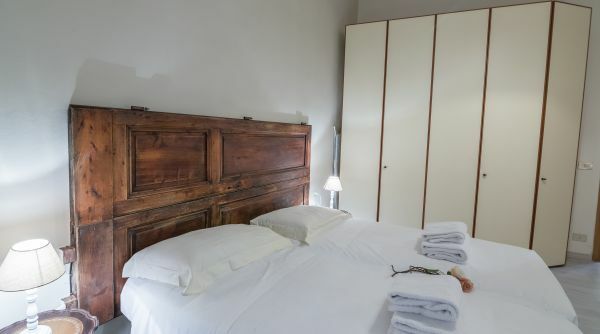 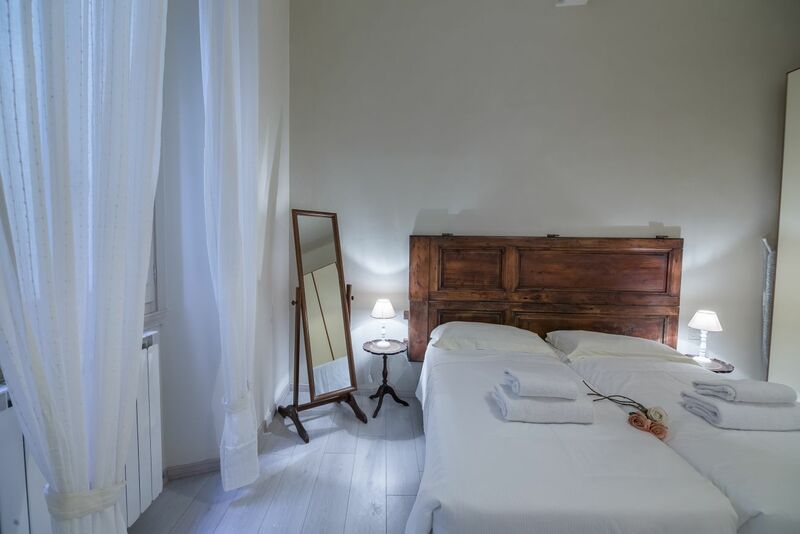 Furnished in a classic style and equipped with all the necessary comforts, the apartment can accommodate up to a maximum of 6 people thanks to its 4 combinable single beds and a double sofa bed. 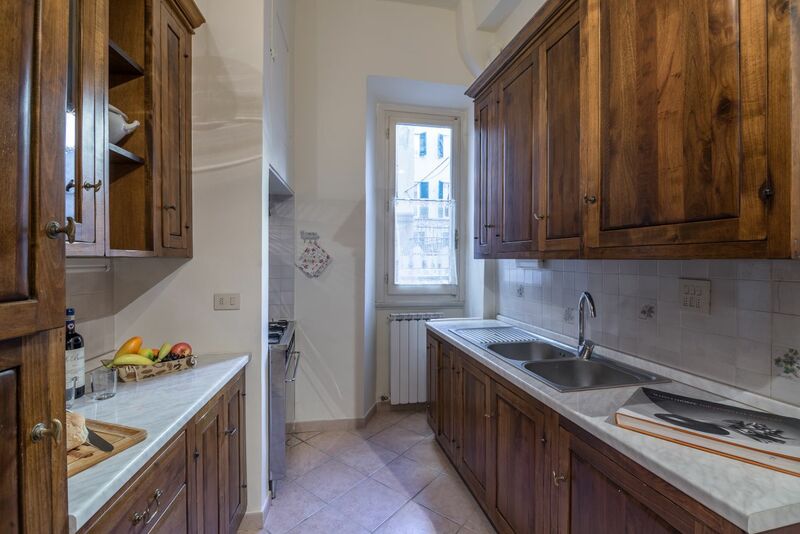 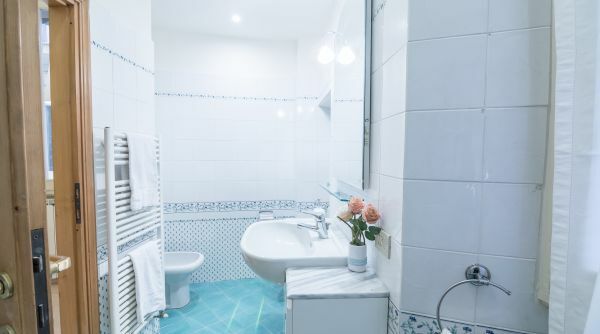 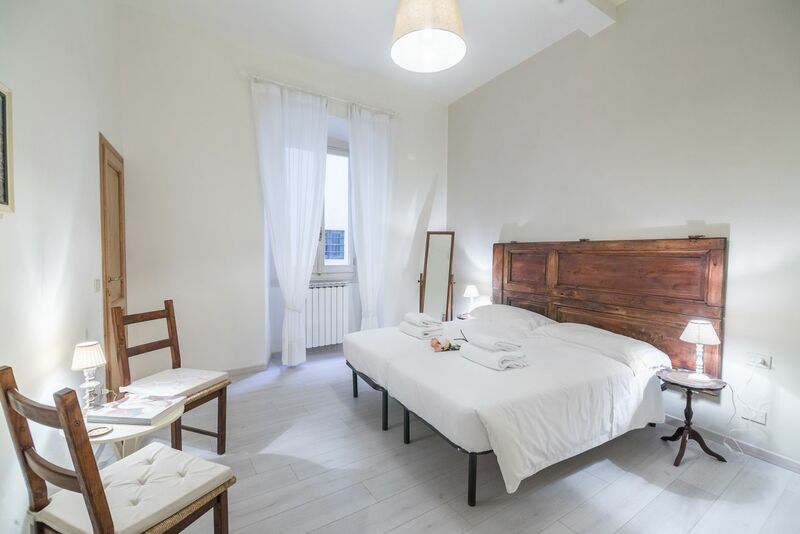 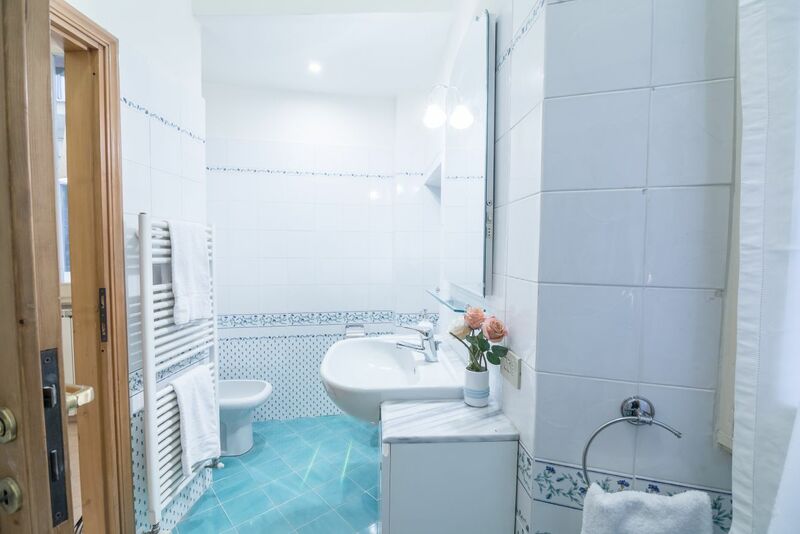 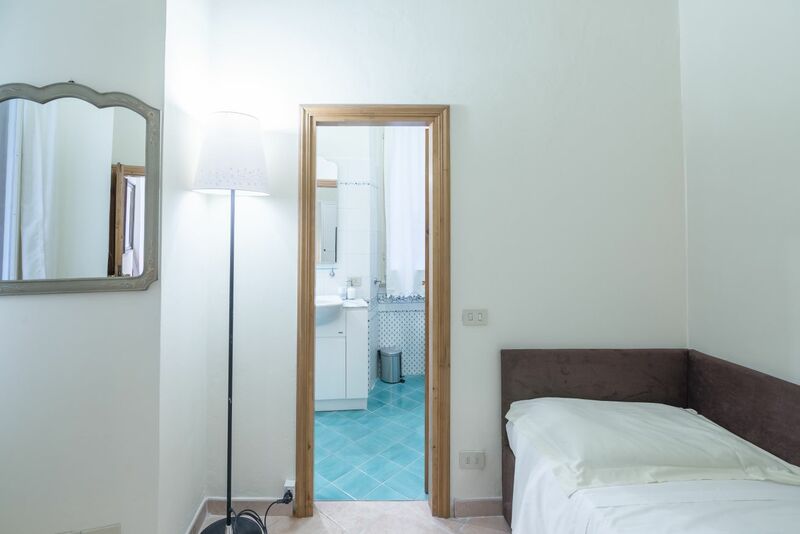 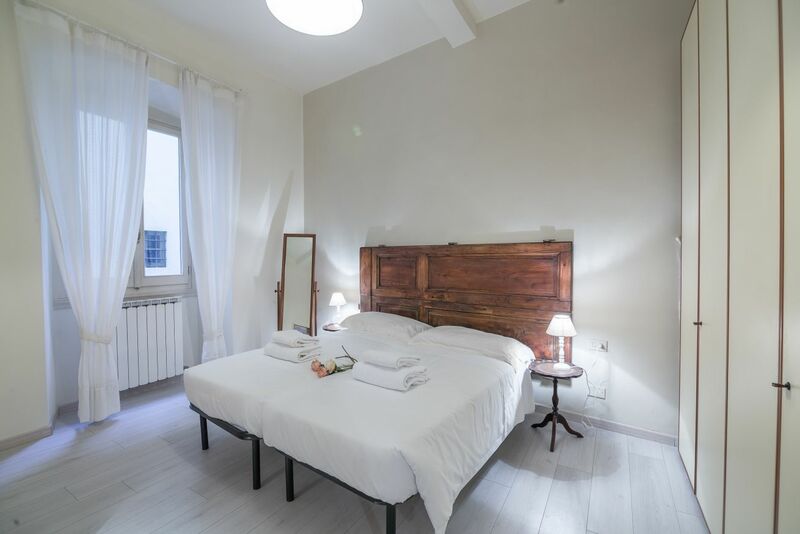 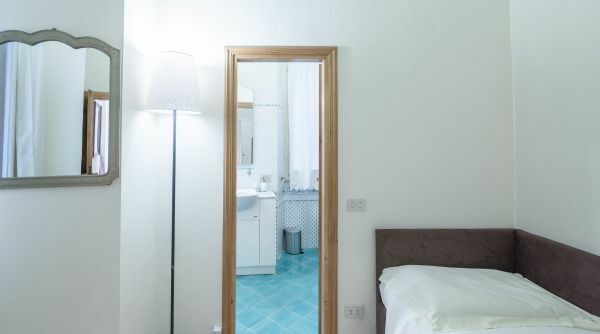 The Pontormo apartment is located on the first floor of a building overlooking an exquisite Florentine square located in the Oltrarno a few steps from a variety of attractions such as Palazzo Pitti, Ponte Vecchio, the Uffizi and the Basilica of Santo Spirito. 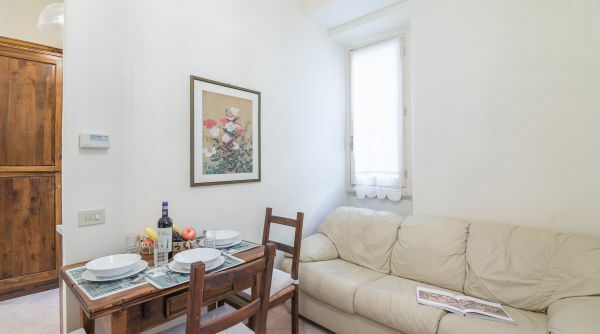 Starting from the apartment we suggest you take a nice walk along the Costa San Giorgio until you reach the Forte di Belvedere where you can enjoy one of the best views of the city.